As the popularity of social media video continues to grow, you need to make sure your marketing strategy stays on-trend. No matter how amazing your product or service is, potential customers will never know you exist if they never see your ad. By choosing a medium like a video over static, or text-heavy campaigns, pairing it with a tool like Facebook video ads, you have the ability to maximize your reach, engage new customers, and increase traffic and conversions. Not all video is created equal. 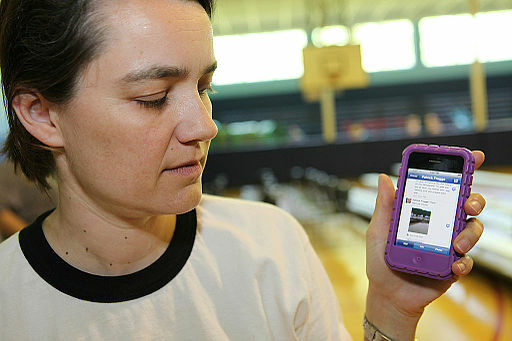 A few years ago, “Facebook is the new YouTube!” was the battle cry of social media marketers everywhere. As Facebook implemented strategies to prioritize video, the two platforms seemed locked in a battle for viewers. Today, both YouTube and Facebook are still front-and-center in the world of video, but the audience and focus of each of the platforms are completely different. Even if you’re familiar with video marketing in general, it’s important to make sure you’re creating an ad that is well-received on your particular platform. If you’re creating an ad specifically for Facebook, here’s what you need to know. The first ten seconds are crucial. Facebook video viewers will keep scrolling if you don’t capture their attention immediately. Give them a reason up-front to stay engaged. The vast majority of Facebook videos are less than one minute long. When it comes to Facebook video ads, the faster you get your point across, the better. Most people never turn on the sound, even if your video grabs their attention. To combat this, include captions (which can be done right in the Facebook Video Library), or include eye-catching animated text. While YouTube loyalists tend to follow particular people or channels, people come to Facebook for a more robust multimedia experience. Avoid videos that include someone simply standing and talking to the camera. Make it more exciting and entertaining. Why Choose Facebook Video Ads? Consumers who watch a video about a product are 1.81 times more likely to make a purchase than those who watch a non-video ad. 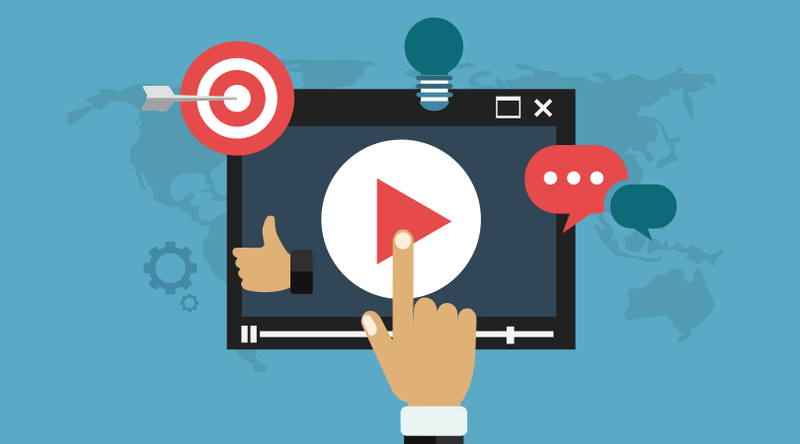 Videos are an essential part of marketing strategy, and it’s easy to do through Facebook. Facebook video ads allow you to identify the objective of your campaign, whether it’s video views, reach, traffic, or conversions. Facebook decides where to best place your video ad, based on your objective. 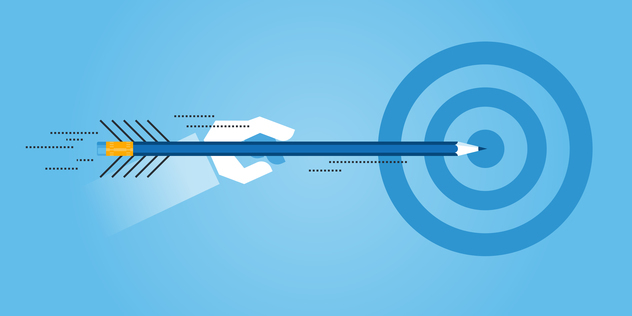 If you want more control, manually choose your ad placement. Facebook also allows targeting your ad to appear for specific customer demographics, or geographical locations, to optimize the success of your campaign. 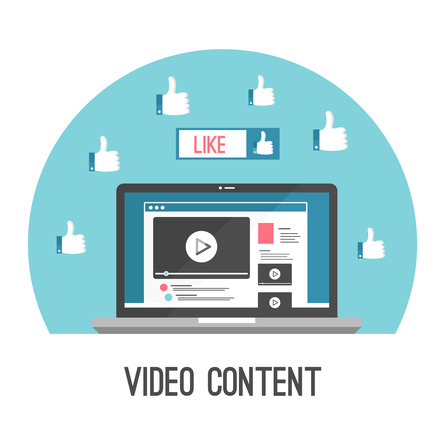 Since Facebook users prefer videos that are brief and to the point, don’t spend hours working on a lengthy, detailed video. Instead, focus on creating a short, attention-grabbing Facebook video ad that entices them to stop scrolling and learn more about your product or service by clicking through to your website. There are mobile apps and online platforms to help you make a professional-quality video ad in minutes. Choose one that’s easy-to-use and designed to optimize your appeal on the social media platform that you’ve chosen.Ready to get started? 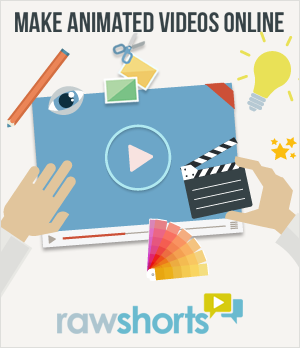 RawShorts offers customizable templates designed specifically with your Facebook video ad in mind. Create your free account today and make your first video in minutes! PreviousGobble, Gobble! Thanksgiving Greetings and Video Cards are here!